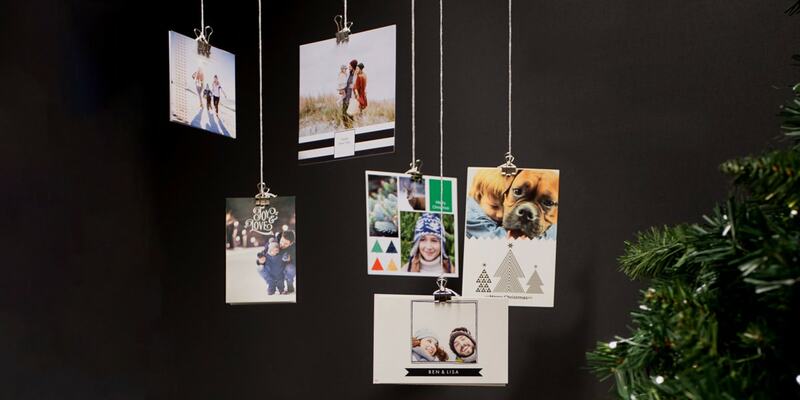 Turn your Christmas cards into eye-catching holiday decor with these 7 ingenious display tips. 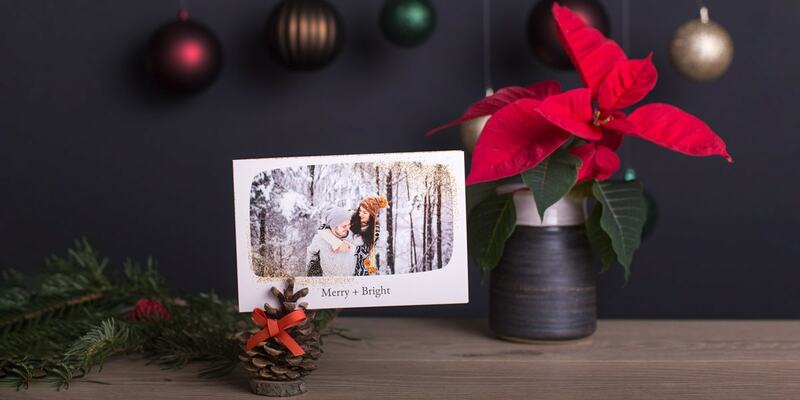 The Christmas cards you receive from friends and family will make a charming addition to your Christmas décor. You just need to know how to display them. These 7 tips will ensure you never have a tumbling mess on your mantelpiece again! And do you want to create some yourself? We have lots of ideas for making your own Christmas cards from what photos to use to the easy steps to follow when creating your own. 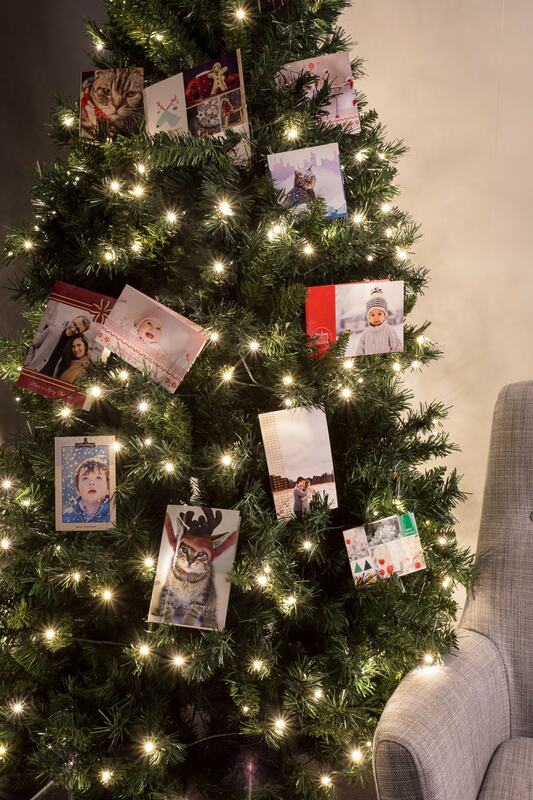 Adorn your Christmas tree with all your Christmas cards. You can punch a hole in the corner of your cards and weave some red ribbon through them for an extra festive touch. Or simply stick them on the tree using the branches for balance. 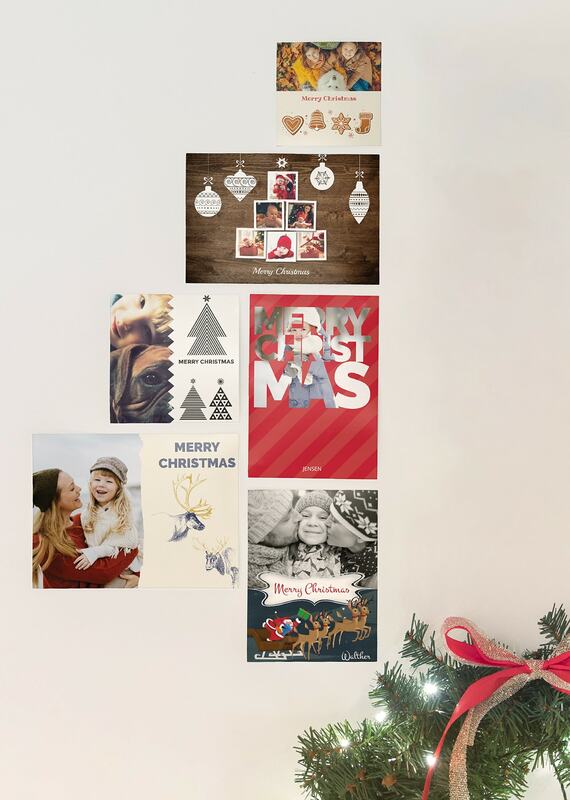 Sticking your Christmas cards on your wall or on a pin board is an obvious way to display them but get extra creative and arrange them into a festive shape. We love tree shapes for an extra Christmassy feel. 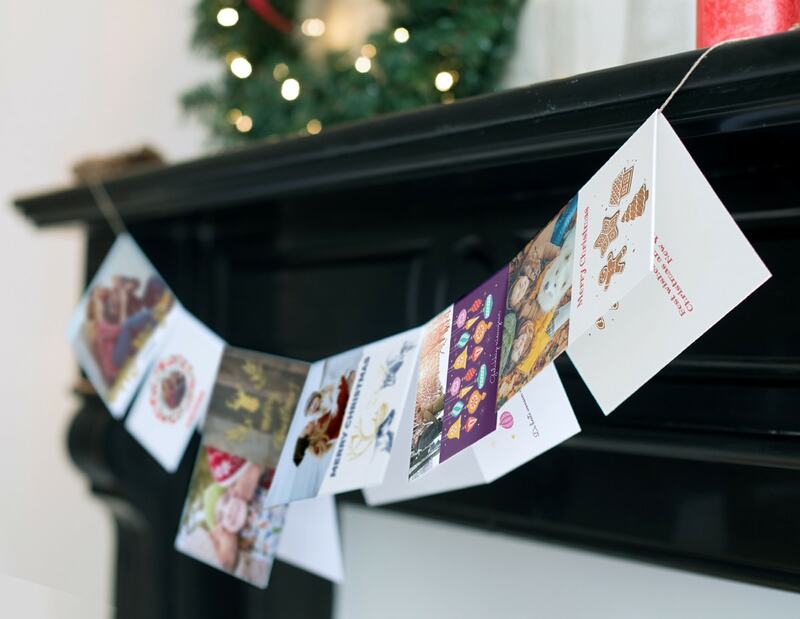 Attach your Christmas cards to a piece of string, or even a long ribbon using mini pegs and hang them from one side of the room to the other or across your mantle. This will look extra special if you weave the string with some fairy lights. 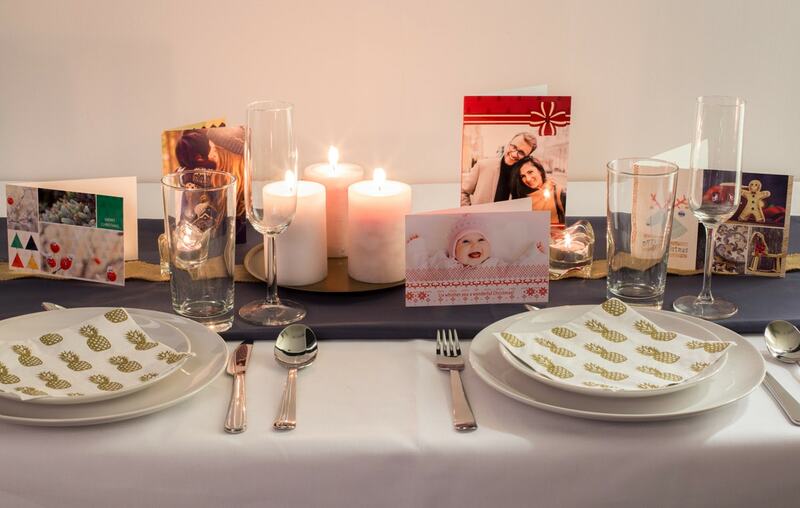 Use some Christmas cards to decorate your dining table. Charming wintery scenes will add a cosiness to the dining experience and they’ll be a nice talking point during dinner. What you’ll need: A table and some dinner guests. Simple! 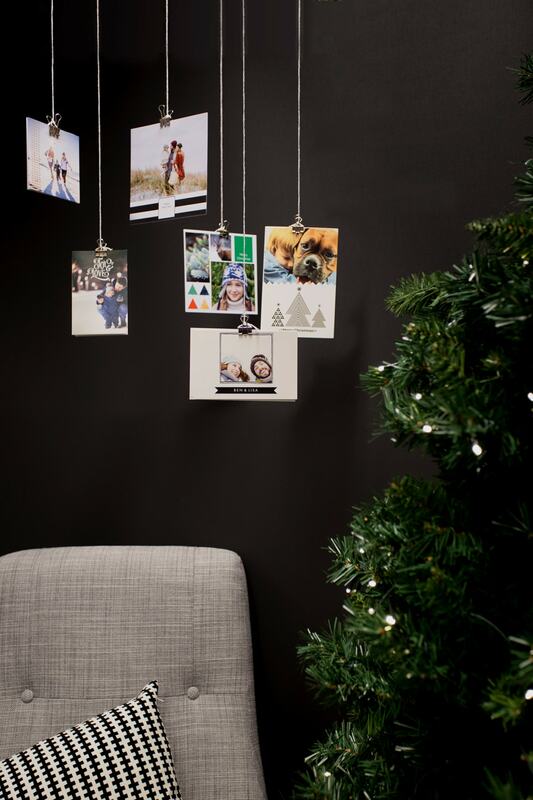 Hang your Christmas cards as a festive mobile from your ceiling or the back of your door. Use some glittery ribbon if you want to make it extra Christmassy. Forget tradtional wreaths and create one out of your Christmas cards. 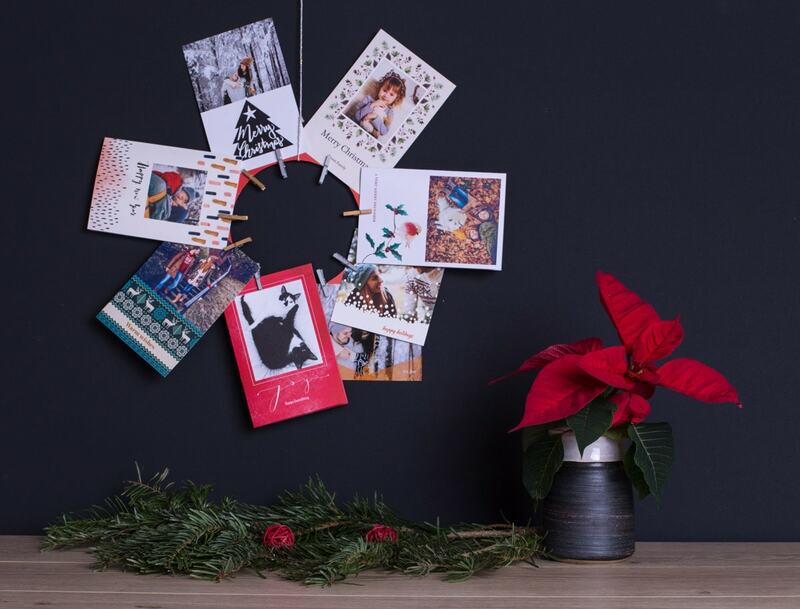 Simply cut out a circle from some card and peg your Christmas cards on to it. You can tie some string to it and hang it on the back of your door. Pick up a pine cone next time you’re out walking and stick it to a flat wooden disc that will act as the base. Then create a slit in the top with a sharp knife so you can slip your Christmas card in. Use multiple pine cones for multiple cards to create a cluster. You could even glue a decorative ribbon to the front for an extra festive feeling. For more ideas like these and lots of gift inspiration, take a look at our blog. 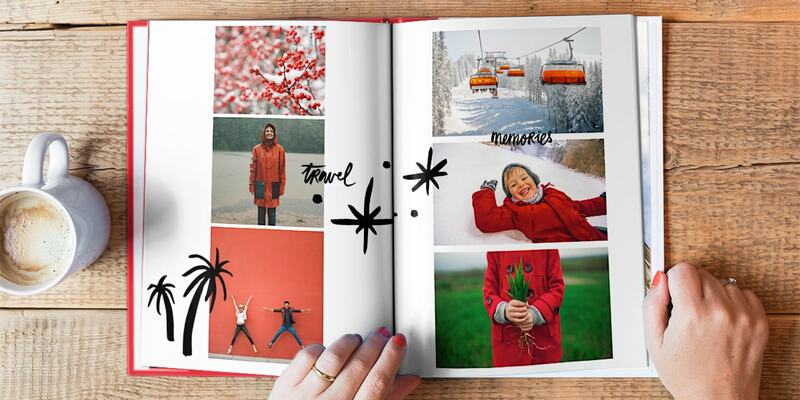 From Christmas cards to wall art and photo books to mugs, there are so many thoughtful ideas for your personalised photo products. 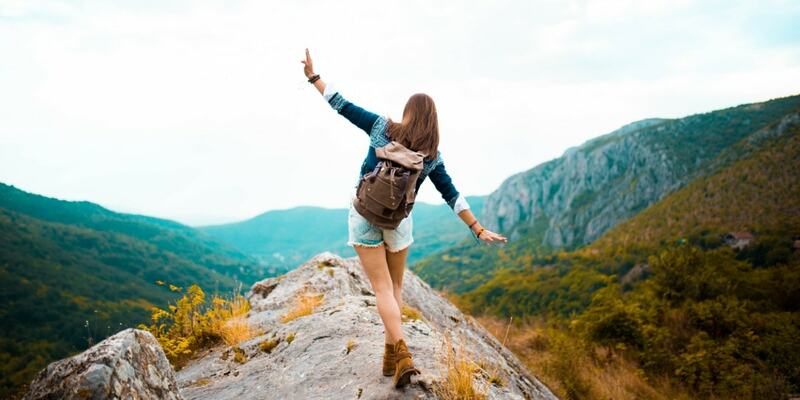 And while you’re at it, why not share this blog on Facebook, Pinterest and Twitter using the icons below to inspire your friends and family too.